Manchester United manager José Mourinho has assured the fans that his teams are ‘different’ to Louis van Gaal’s teams, but it might take a while to change his players’ mentalities after the Dutchman’s two-year reign at Old Trafford. 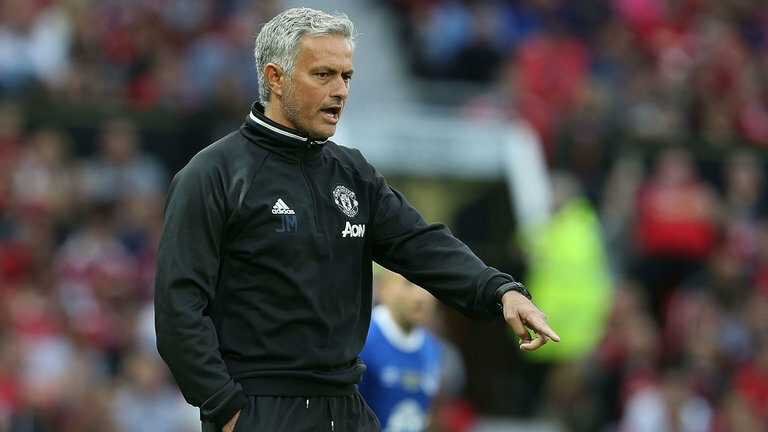 Despite Mourinho not admitting whether he believes his strategies are superior to Van Gaal’s, it is nice to hear that there will be a change from the rather dismal past few seasons. Mourinho refused to criticise Van Gaal, but did confirm that he is looking to change how his players play the game. “My teams are different to Mr Van Gaal’s teams. I want to make it clear that I am not saying my teams are better or have better ideas or my principles of play are better. Not at all. My teams are different to Mr Van Gaal, and it is a difficult situation to change the dynamics,” he told reporters, as per Sports Mole. “It would be easier for me to have 20 new players and start from zero. For two years, they had some principles of play that are not mine – clearly, they are not. But the players are players and, without losing their identity, they always try to adapt to what the manager wants.